The County of Clarion is seeking applicants for full-time (40 Hours per week) Maintenance Helper for County of Clarion. Successful applicant will be tasked to perform unskilled and semi-skilled labor in the care and maintenance of the county buildings and grounds. Electrical, HVAC and plumbing experience is preferred. High school diploma or GED required. Apply on county application form which can be found at http://www.co.clarion.pa.us/government/human-resources.html. Applications can also be obtained at the County Commissioners Office, 330 Main Street, Clarion, PA 16214. Salary will be commensurate with experience and skill level. Applications will be accepted until August 17, 2018. 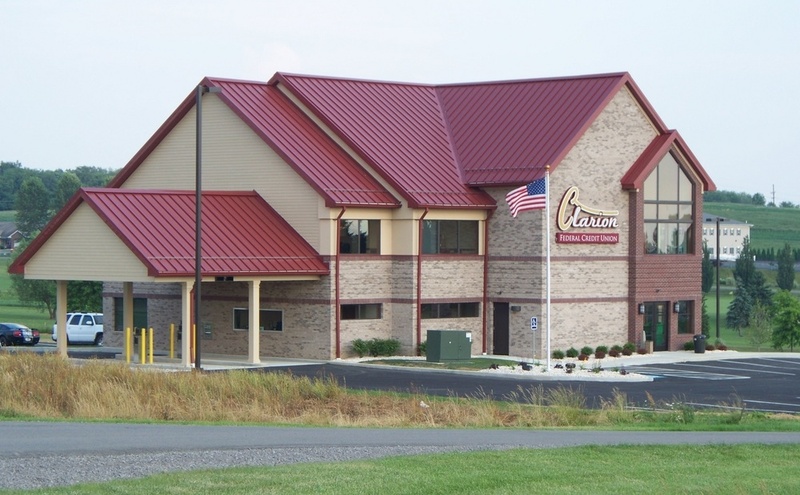 The County of Clarion is seeking applicants for a full-time (40 Hours per week) Supervisor of Maintenance and Construction. Successful applicant will be tasked to perform skilled labor in the care and maintenance of the county buildings and grounds. Prior experience as a supervisor in the areas of Building Construction, Electrical, HVAC and plumbing is required. High school diploma or GED required.